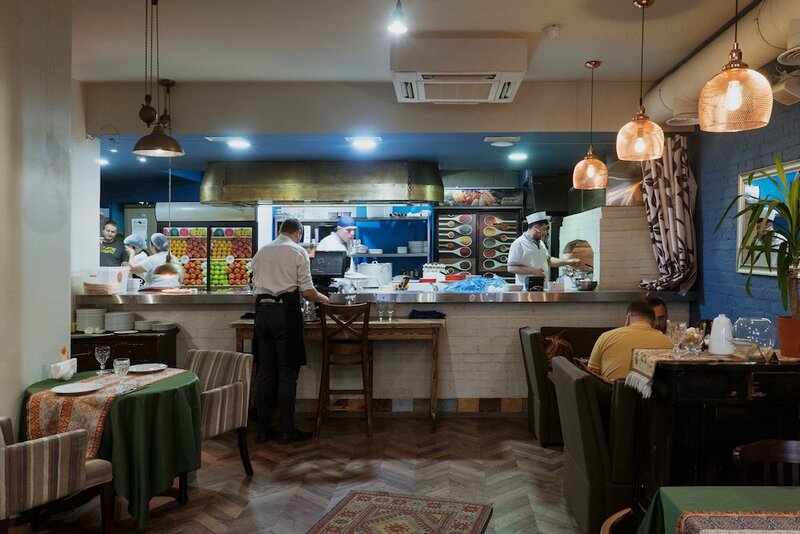 An upstart new club in Russia’s capital, Ararat Moscow is a team put together by and appealing to the city’s large Armenian diaspora. What role does football play in community today? On a warm May evening in Moscow, the city’s football history rubbed up against something new. 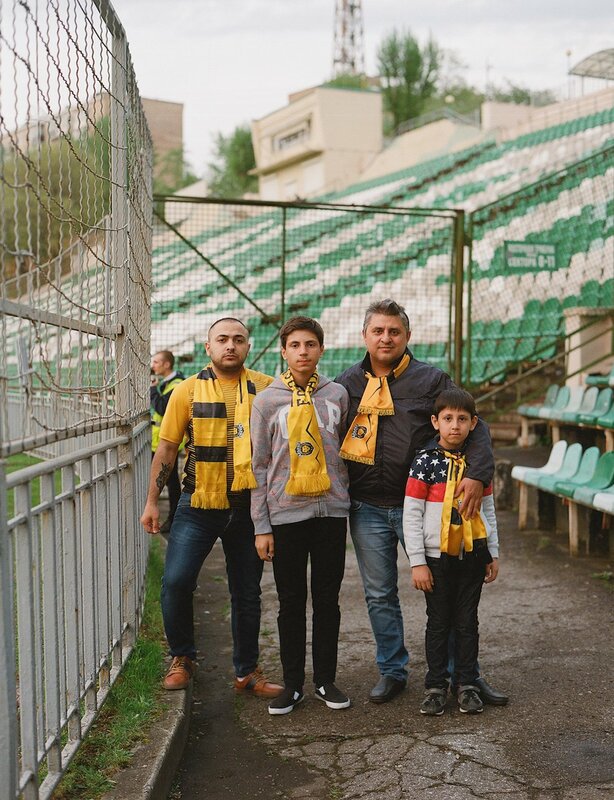 In the south of the city, Torpedo Moscow, an historic club linked to car factories in the Avtozavodskaya district, faced Ararat Moscow, a new club founded to represent the Armenian diaspora in Russia’s capital. The result was 1-1, a draw. For Ararat, the match had few real consequences. 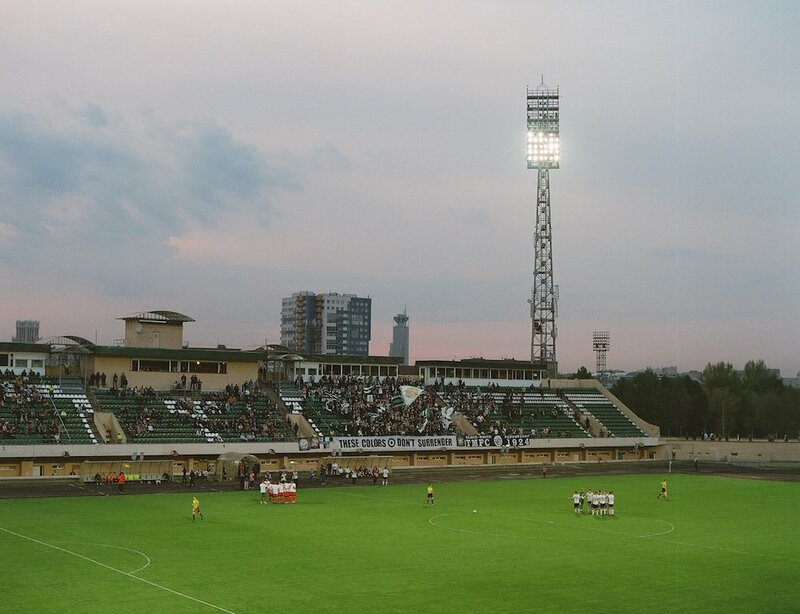 They had already been promoted as champions of Russia’s third tier, while Torpedo, former champions of the Soviet Union, continue to struggle with crippling financial troubles. Ararat, the third tier champions, were formed just over a year ago, in March 2017. 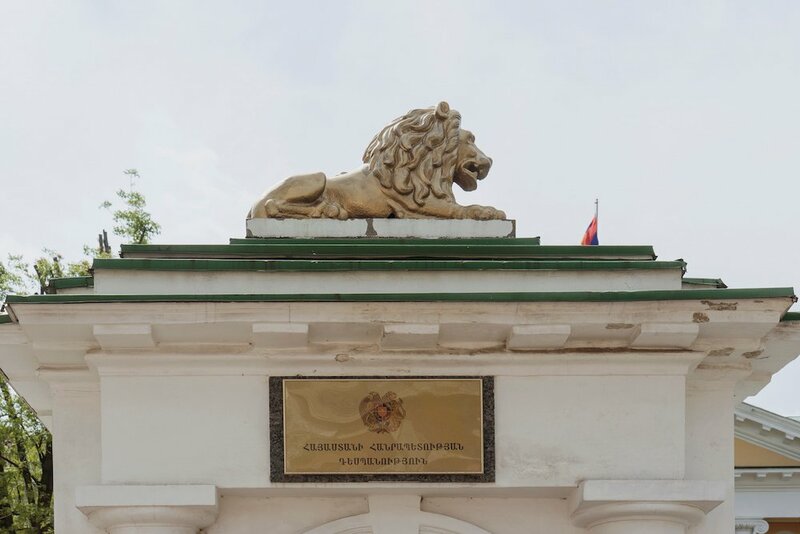 They were born out of a series of meetings between Moscow’s Armenian business elites, the Association of Moscow’s Armenian Youth (AAMM) and Aram Gabrelyanov, the founder of Russian tabloid website Life News. Their mission was to represent Moscow’s Armenian diaspora through the medium of football, providing a team around which it could coalesce. 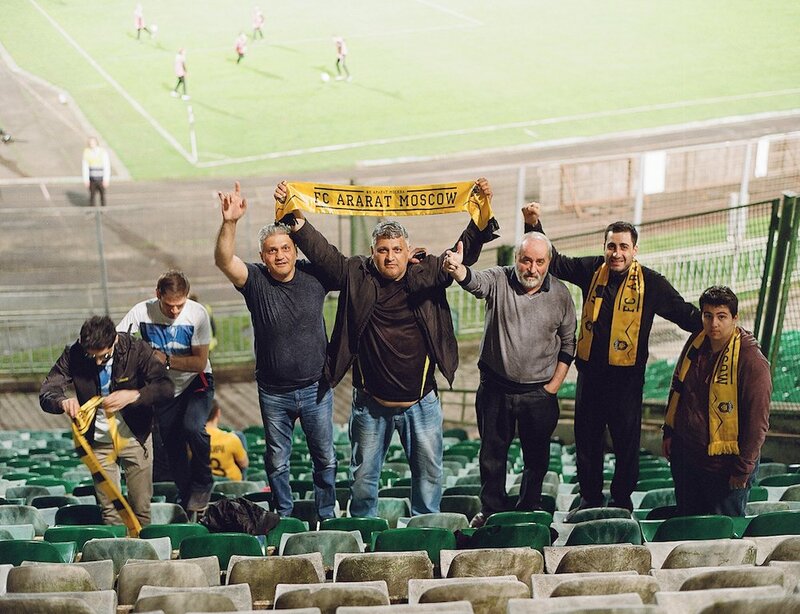 In a nod to the club’s standing within the community, the name Ararat references the heraldic mountain of Armenian national identity and the home country’s most famous football club, Ararat Yerevan. The founders of Ararat aimed to fill a lacunae within Armenian society in Moscow. Across the city, there are numerous restaurants, food stores and cultural centres that cater to the diaspora, but few sporting opportunities. Sport in Moscow is dominated by the four institutions of Spartak, CSKA, Lokomotiv and Dinamo; traditionally, the talented stars of diaspora communities have gone on to represent one of these clubs. 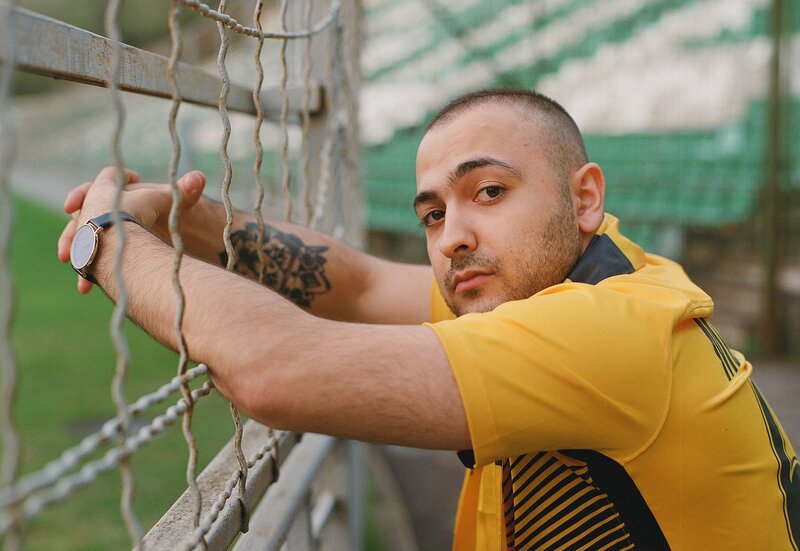 Aleksandr Samedov, a Russian international footballer of Azerbaijani descent, currently plays for Spartak Moscow, alongside Georgii Dhizkiia, whose parents were born in the separatist enclave Abkhazia. In recent history, there have been few opportunities for diaspora communities to represent themselves on the pitch. Around Russia, though, many have been dismissive of the club. 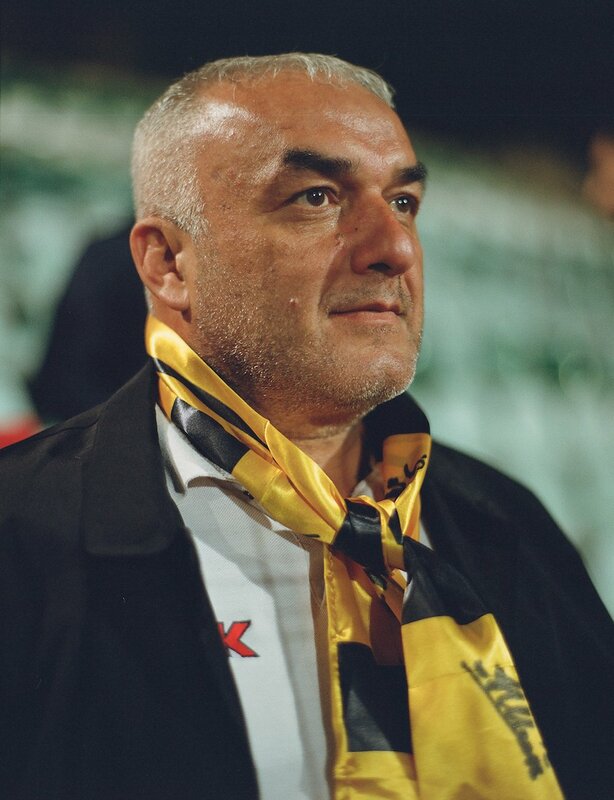 In the national sports media, Ararat are often treated as a gimmick, an expensive plaything for rich businessman. In some instances, the club’s players have been greeted with hostility, even racism. During the game against Torpedo, a club known for its right wing fanbase, some of Ararat’s ethnic Armenian players were greeted with monkey chants as they made their way to the bench. 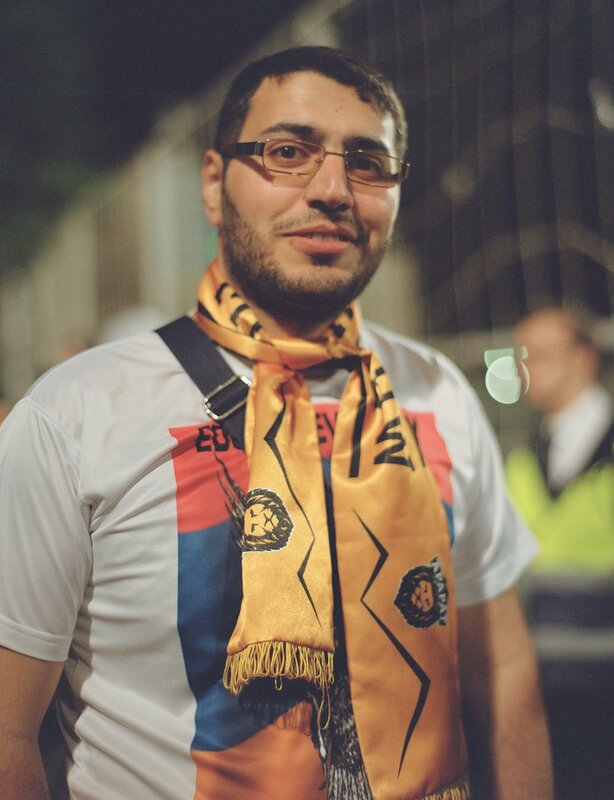 They respond by pointing to the badges on their shirts and to the Armenian flags that a few Ararat fans had unveiled in the away terraces. When asked about this, Makovetsky was keen to impress that these incidents are the exception. “Racism? No. Only at Torpedo. Across Russia, in the cities that we’ve been to, it’s all been great.” Maybe the fans of struggling Torpedo were jealous of a new team with star players, good finances and an increasing number in the win column. Moving to Armenia, while it might prove financially beneficial, would distance the club from its original mission. 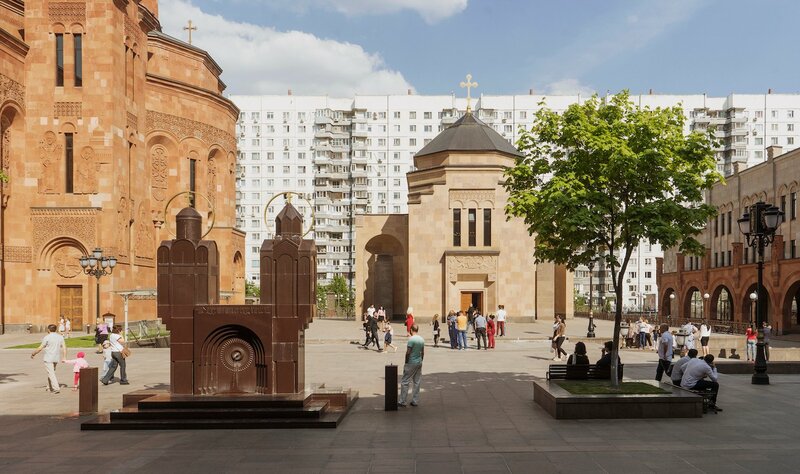 It would once again leave Moscow’s Armenian diaspora without specific representation. Many, like Madoyan, would go back to Spartak, CSKA, Lokomotiv or Dinamo. This successful year would become an irrelevance, subsumed into the future in Yerevan. The chants of “ooh, ooh, Ararat”, the Armenian flags and the support of the community would be lost. As Madoyan concludes: “You know, there are a lot of Armenians in Moscow. The club is a great opportunity to get Armenian youth together in the same place for football, not just at concerts or at circuses, but at football.” Without Ararat, or with an Ararat viewable only on an internet stream from Yerevan, that would fade away.